At Colourwise we aim to provide multiple ways to engage with your customers, as well as providing the capability to tailor campaigns for individual customers or your entire customer base. 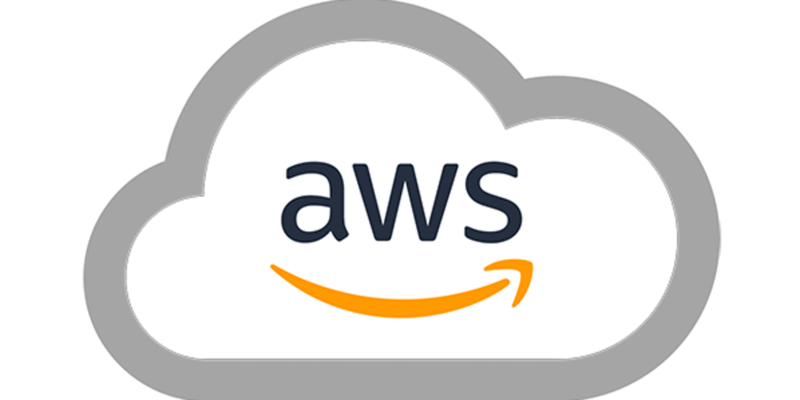 Colourwise & GJI Group recently teamed up to enhance the technology behind the campaigns by leveraging Amazon Web Services (AWS). Now a number of our systems are infinitely scalable, from email campaigns to generating print media – no matter what the size of your customer base, we can adjust and adapt it at a moments notice! By harnessing the cloud, our infrastructure is now ISO 9001, 27001 and PCI DSS Level 1 compliant. In addition to this, by utilising SSL encryption in transit as well as AES-256 bit encryption at rest, we can ensure your data is safe and secure. By ensuring our systems are both highly available as well as scalable, we can always meet demand and ensure your campaigns reach the right customers at the right time.